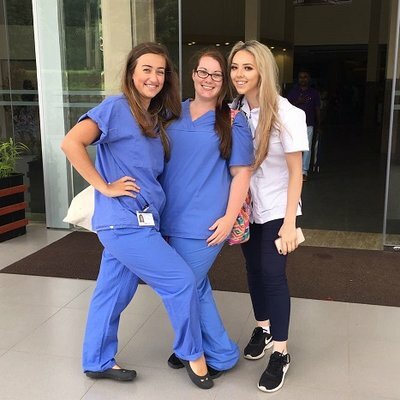 Why Should I undertake My medical elective abroad? Nearly six and a half million children under the age of 15 died in 2017 (World Health Organisation). 99% of these deaths occured in low- or middle-income countries. More than half of those deaths were preventable with interventions that you might normally consider ‘simple’ or ‘affordable’. These facts are part of a much bigger picture. A picture you can only begin to understand if you see it for yourself. The style of medicine you’re studying is not universal. Nor are the cases you’re familiar with. Medical conditions and treatments around the world are affected by factors that you might not have even considered. 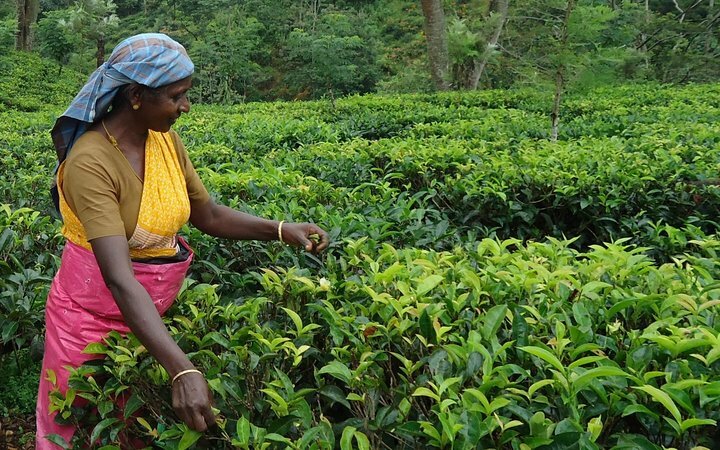 Take the story of a rural farming community in Anuradhapura, Sri Lanka as an example. Surprising numbers of local people have been dying from a ‘mysterious’ kidney condition. The renal department in our partner hospital in the region is inundated. There are more patients than there are dialysis machines. Queues run out of the department, down the stairs, and out of the building. Transplants are rarely an option, thanks to extremely limited resources. It turns out that pesticides have been making their way into the soil. And from the soil into the water supply. The government offer filtrations systems for the equivalent of £200 — more than a farmer will earn in a year. This presents the local farming community with a conundrum. Either stop using pesticides and lose precious crops i.e. money to feed your family. Or continue to use them, risking a shortened life on dialysis. In the UK, your chances of experiencing medical phenomena like this are slim. And the social, religious, economic and cultural contexts in which these all take place. Experience with tropical diseases means your recognition of unfamiliar conditions will improve. Experience dealing with a lack of resources (tests, diagnostic equipment etc.) means your clinical judgement will improve. Experience in an developing healthcare system means you will improve. "I must admit, I was nervous on my first day on the wards. I had no idea what to expect. But the doctors made me feel like a part of the team. These traits need to shine through if you want to get ahead as a medic. 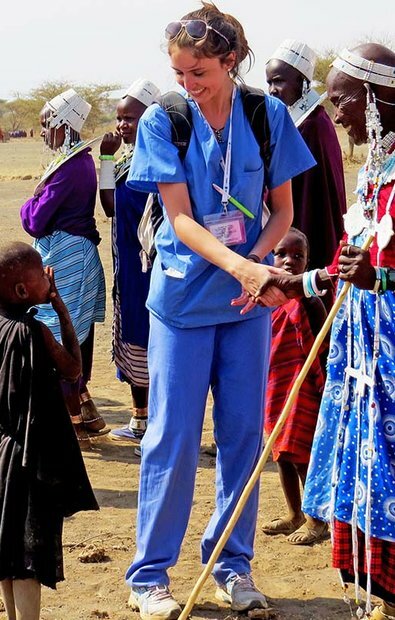 A medical elective abroad is the whetstone of personal development. The learning curve is steep, and the research suggests that when you return to the UK you will be more competent in all of these domains. When you head back to continue your medical degree, or into employment, you’ll feel like you can tackle anything. Push yourself outside your comfort zone and you’ll grow. “An elective abroad stands out as a badge of durability, resourcefulness, and aptitude. It says you’ve seen and experienced things unknowable in places like the UK, Australia, or the US. It says you’ve solved problems and debated ethics that are taken for granted at home. It says that you've earned something few others have. 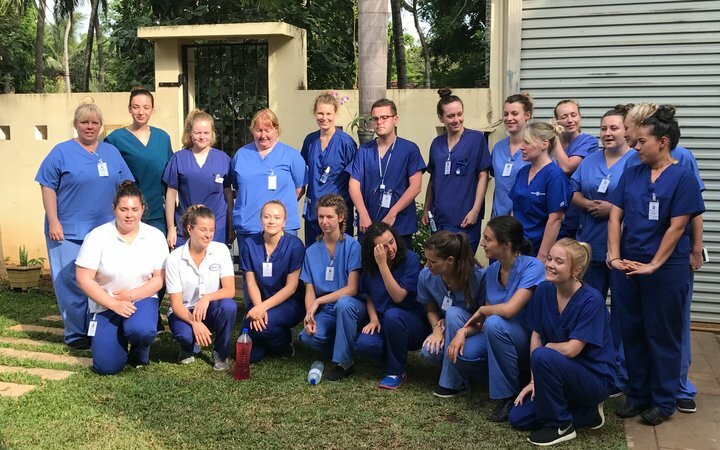 The Work the World experience prepares you in innumerable ways to be a better clinician and a better citizen of our planet. Gaining documented experience overseas is important for your career development. 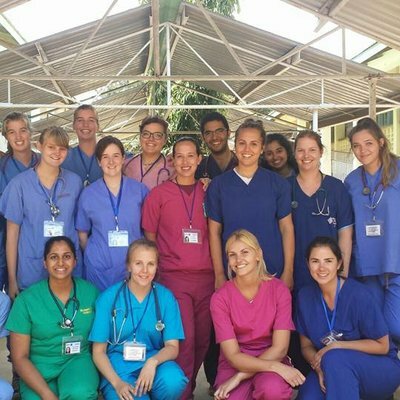 Some studies suggest as many as 80% of medical students now travel overseas for their elective placements. 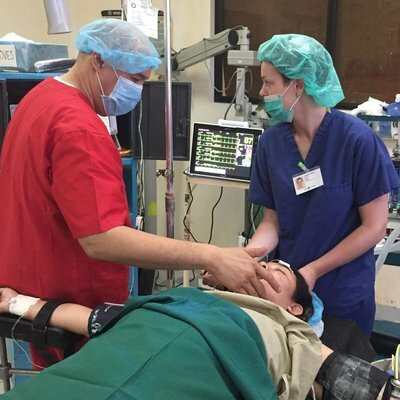 As more and more people are heading overseas, the best way to distinguish yourself is to focus on quality clinical experience. 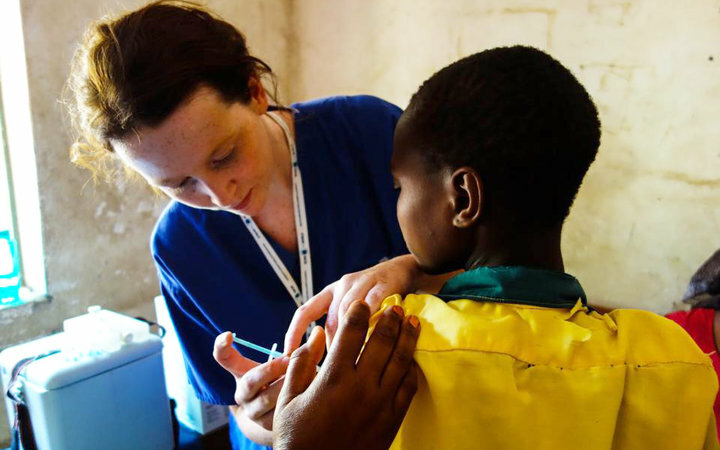 A medical elective abroad is a rare chance for you to do some proper travelling. It’s an opportunity to see a part of the world you’ve never seen, and might never otherwise consider. The destinations we offer aren’t your typical holiday hotspots — they offer the chance for proper travel. Australia, America, Hong Kong, the Netherlands, Belgium, Singapore. You will meet fellow medical students from all over the world. You’re also going to meet students from other healthcare disciplines. Nurses, radiographers, physiotherapists, pharmacists… You name it. 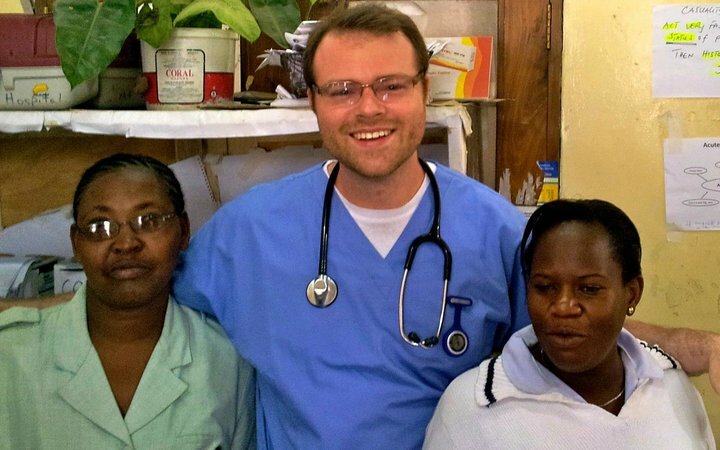 "Two midwives and I became very close. We were on the wards together every day. There was so much to take in, with almost everything being different from what we were used to at home. In your placement hospital, if you’re proactive you can meet some of the top specialists, department heads, and hospital directors. You’ll meet a lot of people and make a lot of friends. But if you’re clever about it, you can also build an international network of professional contacts. The old adage, ‘it’s not what you know, it’s who you know’ isn’t quite right. But the ‘who you know’ part is absolutely correct. The UK is increasingly multi-ethnic, multi-cultural and multilingual. Interacting and treating patients from different cultures and speaking different languages will be a part of your job. If you go on one of our placements, you’ll get extensive experience doing just that. The majority of patients in our partner hospitals are from rural areas. They will speak little English if they speak it at all. Your supervisors and some hospital staff will speak English, so they will help translate for you. But if you want to build rapport with patients, you need to find ways to communicate with them directly. We’ll support you with twice-weekly language lessons while you’re in country. The lessons will teach you everyday phrases, and clinical language to help you in the hospital. 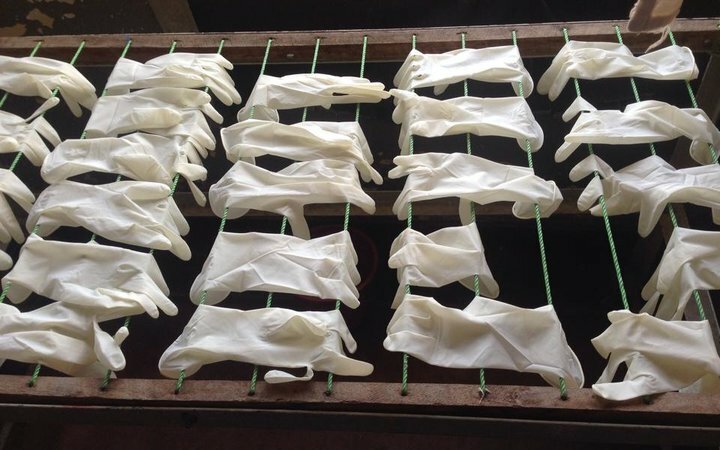 "My elective in Nepal was eye-opening. I became much more appreciative of the basic care we believe all people are entitled to, regardless of their pay. Finding fault with the NHS is a national pastime. It’s more often than not thanks to a lack of perspective. Seeing what things could be like with the NHS as your point of comparison will, as Progga noted above, open your eyes. The account below illustrates the point well. “One noteworthy case was a lady who had suffered severe burns. Her son had attempted suicide by lighting himself on fire. The mother badly burned herself trying to smother the flames. Her dressings were changed daily, but it seemed they were only making her wounds worse. They were applied dry and, when removed, were pulling away the healing skin. Again, this is one story among many. When you come home, you’ll have a renewed perspective and a much greater appreciation for the UK’s healthcare system. 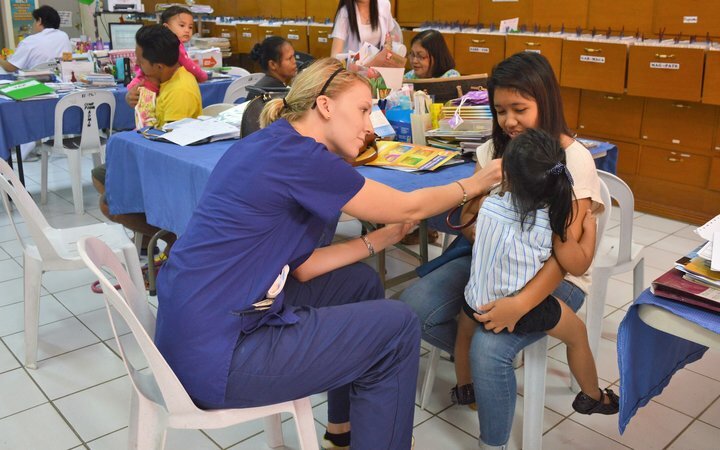 Whatever you want to gain from your medical elective abroad, don’t leave the quality of your experience to chance. Click the green 'ENQUIRE NOW' strip across the top of this page, and we'll get back to you.